Effective January 19, 2015, Kelly Aerospace Energy Systems (KAES) acquired the Aero Accessories, Inc. (Tempest) line of magneto replacement parts. This acquisition includes the Bendix and Slick PMA'd ignition product lines. 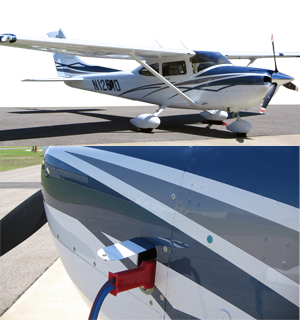 KAES manufactures FAA/PMA approved aircraft magnetos, ignition leads, harnesses, and replacement parts for general aviation and military customers. 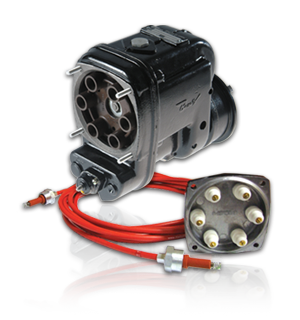 KATS offers: the All Electric Aircraft Cabin Air Conditioning System, THERMACOOL and Dual Back-up Alternator Kits. KAES price list contains overhauled component listing for aircraft magnetos, ignition harnesses, leads and replacement parts. The following Frequently Asked Questions are typical aircraft part questions received and answers given by our product support team over the years. Aircraft Ignition Harness application charts, Kelly Aerospace Thermal Systems engineering and service documents.